Are you living the life you always imagined? If you are on this page then the answer to the above question is probably no. Let me guess. You were happily living your life, likely you were raising children, in a relationship, working either in your own business or in corporate and then you started wondering if there was more to life than this? It is likely that you might also have noticed some physical symptoms such as feeling hot, brain fog, problems sleeping, gaining weight or joint pain and stiffness. All of these symptoms (plus more) are often associated with the menopause transition. Did you know that symptoms can occur up to 10 years before your periods stop completely? Before you go into a panic thinking that your life will be a mess for the next 10 years, don't worry it doesn't have to be. You can move through this stage of life with ease. Menopause (or peri-menopause) is not a disease, it is a stage of life. It is not normal to have symptoms when you transition through this stage of life, even though it might be common. There are many women who move through the menopause transition with little to no symptoms and you can too. 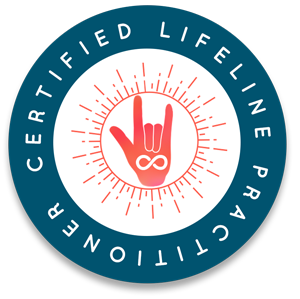 If you are ready to step into your next stage of life with grace, to embrace your inner wisdom, to connect to the healing power of your body and most importantly to live your best life, then I would love to come with you on your journey. Changes in life almost never happen when you are working on your own, there is always that little voice inside of you who is ready to sabotage you. That is why working with a coach works so well, you don't have to do this on your own. Using a simple 7 step process I will guide you in being the best version of yourself - physically, emotionally and spiritually. When you are being your best self you will grow, your relationships will blossom and you will be full of health and vitality. You will be living the life you have always imagined. Below you will find a list of the coaching services that I offer but if you are not quite sure about working with me then why not book a complimentary Discovery Call. On this call I will learn more about you and what your dreams are, then we can decide whether working together will help you to reach your dreams. If you are a woman who is in peri-menopause or who has transitioned through menopause and you are wanting to reduce your symptoms naturally and be a part of a growing community of women who have embraced their wisdom. 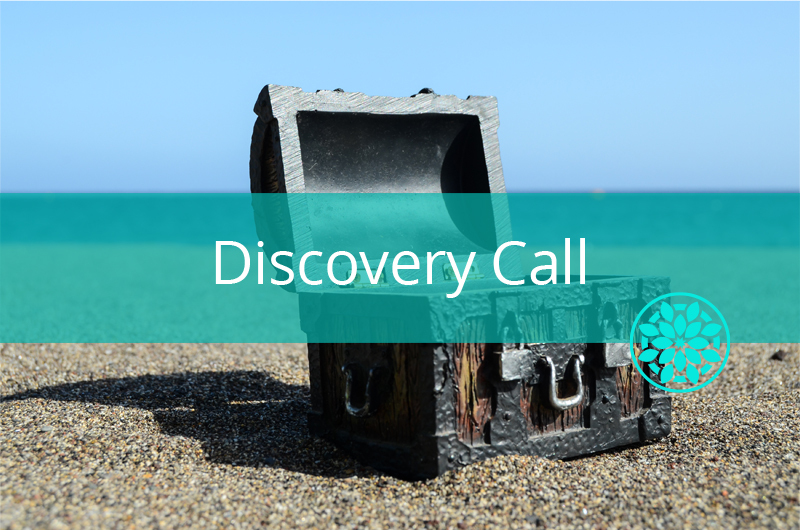 Why not book a complimentary Discovery Call to learn how you can navigate this stage of your life with ease. Is there something in your life that isn't working the way you would like e.g. your health, your diet, your sleep, your mindset. Sometimes despite having the knowledge you can get stuck in the actual implementation of the knowledge. Or maybe you start making change but over time you slip back into those old habits. This can happen due to underlying beliefs that cause you to self-sabotage. 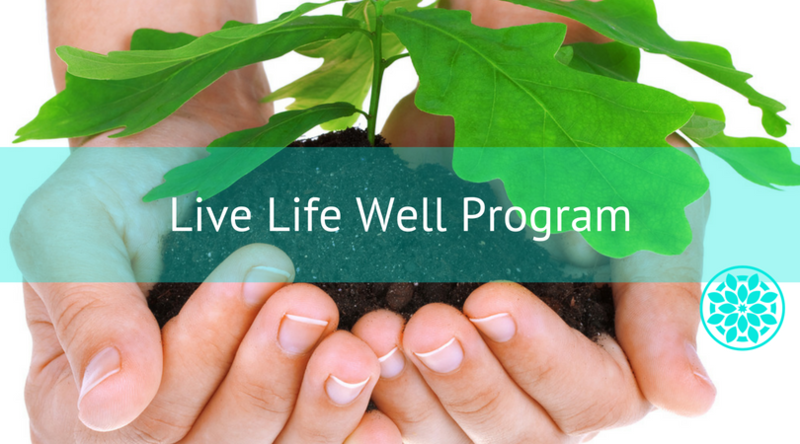 The Live Life Well Package helps you to identify those limiting beliefs and to make sustaining change in your life. If you are a Natural Health Practitioner and have questions about working with me then why not book a complimentary Discovery Call. On this call I will learn more about you and what your dreams are for your business, then we can decide whether working together will help you to reach them. 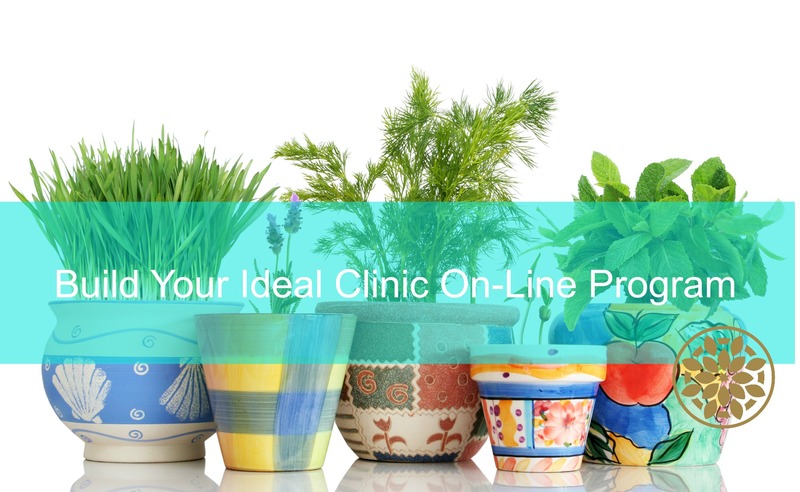 Do you need a little help with growing your clinic? 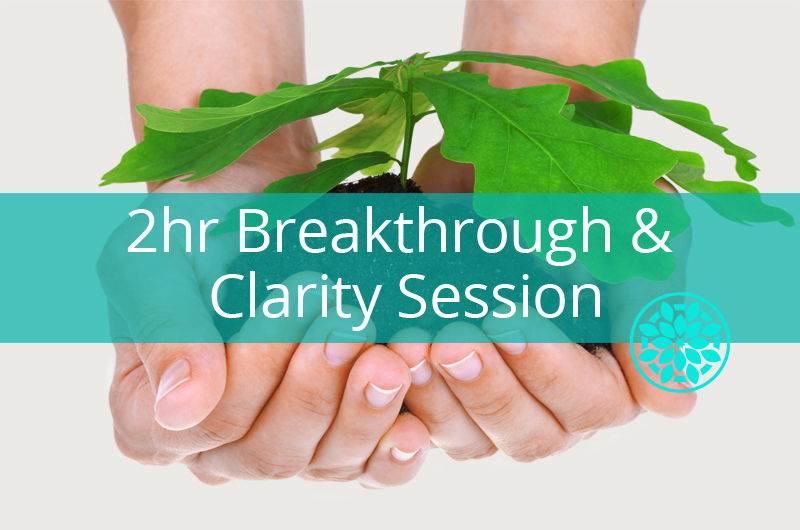 If you are stuck and not sure what your next step is then a Business Breakthrough session will help you get some clarity and you will go away with a plan of action to follow. Sometimes all you need is someone who can see the bigger picture to help you get back on track. Designed for Natural Health & Wellness Practitioners who want to build their clinic, make more money and help more people. 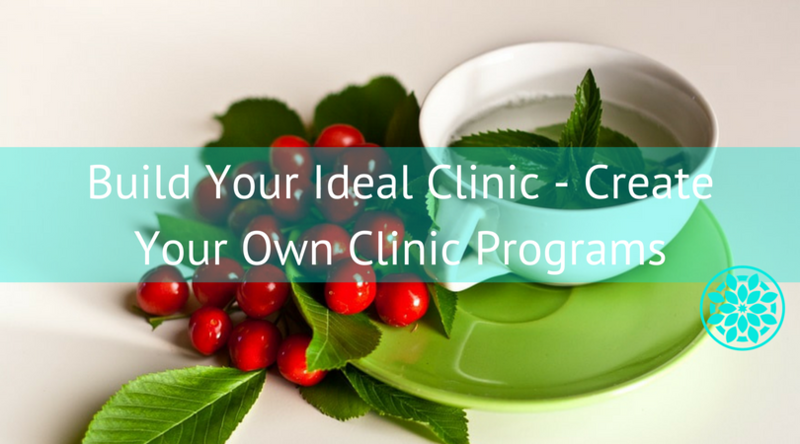 Designed for Natural Health & Wellness Practitioners who want to successfully implement treatment programs into their clinic. At the end of 6 weeks you will have designed your first program and you will be ready to offer it to your clients. 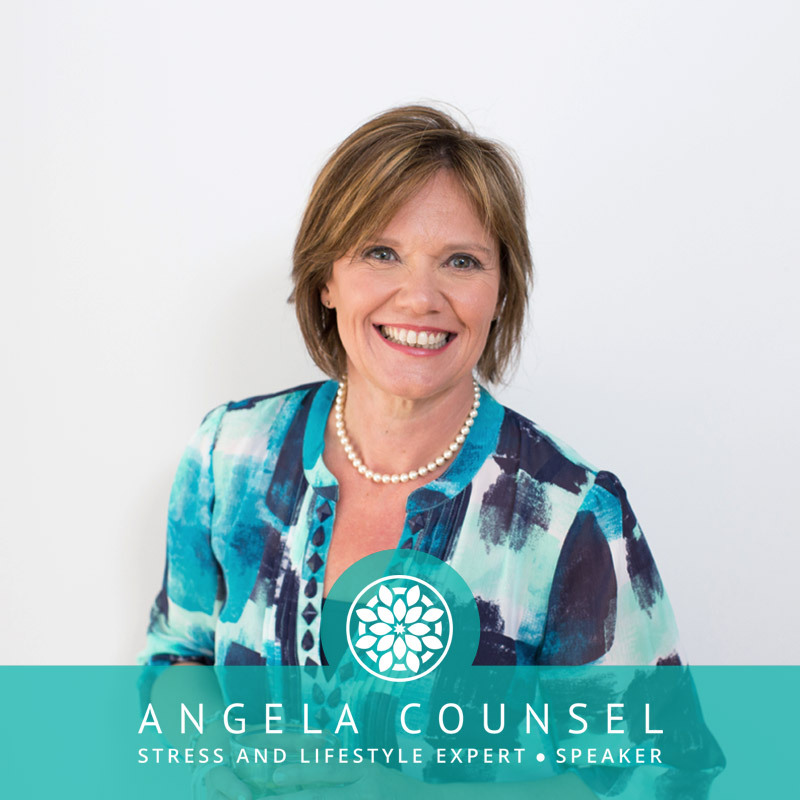 Book Angela to speak at your next event or to be a guest on your radio show/podcast.